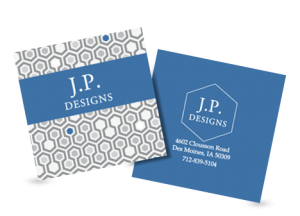 Our business cards can come in many various weights, qualities and effects. The standard card we offer is based on a 400gsm silk art board without lamination. this makes for a quick use but still high quality card. 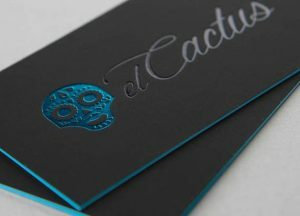 We offer various finishes including, soft touch lamination, both Matte and Gloss lamination and even rounded corner or square cards. 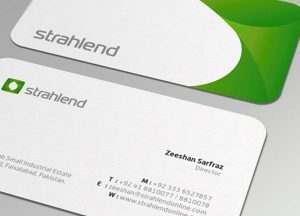 We can offer cards in standard weights at 400, 450, as well as triplex heavy core cards that weigh in at 900+gsm. 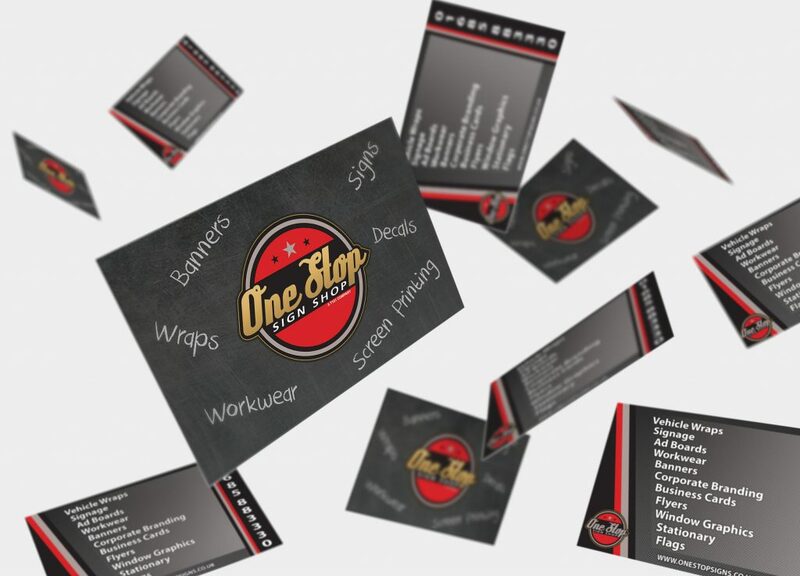 Contact us for an up to date quote for the cards you need.